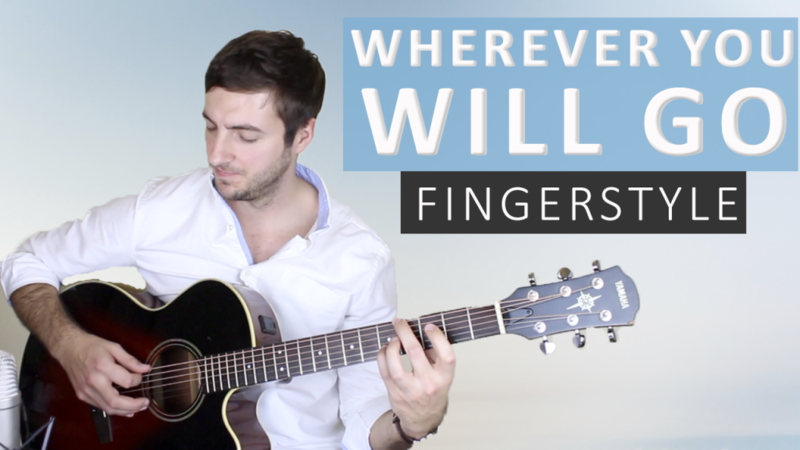 Wherever You Will Go is a great song to learn for beginner guitarists and works really well played as fingerstyle. The chords aren't too tricky but it really tests how cleanly you can play your chords as all the notes have to ring into one another. So if you're accidentally muting a string with your fretting hand, you'll quickly realise it when you play this song. Wherever You Will Go is no. 7 on my Top 60 Fingerpicking Songs of ALL TIME list. If you've not seen the list be sure to check it out and subscribe to get weekly lessons for each song! The intro and the verse of Wherever You Will Go are exactly the same. Remember to place a capo on the 2nd fret. 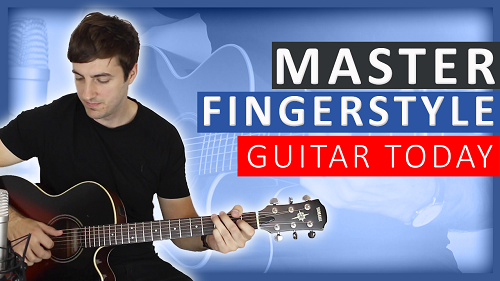 By all means you can (and most people do) play this using a pick but it works really nicely when played fingerstyle. 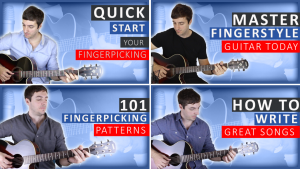 If you do choose to play this in a fingerpicking fashion, be sure to use the correct finger on each string as explained in the video lesson. For the chorus we use the same chords as the verse/intro but this time we don't alter them in any way, we just play them in their normal open positions. Really try to master the strum pattern taught in the video lesson because it is used so frequently in many pop songs. The only new chord that is in the bridge is the E chord.